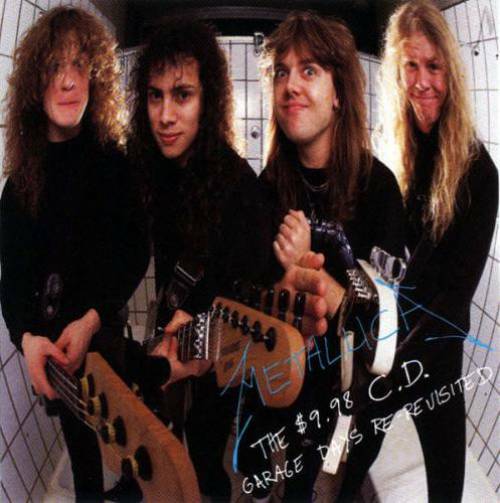 Metallica are streaming a pair of covers as a preview to the April 13 reissue their 1987 collection, "The $5.98 EP – Garage Days Re-Revisited." Fans can hear remastered versions of the group’s take on Budgie’s 1974 track, "Crash Course In Brain Surgery", and “The Wait” from Killing Joke’s 1980 self-titled debut from the project, which has been out-of-print and will be available later this week for the first time in decades. The 2018 reissue will be available in a variety of formats.